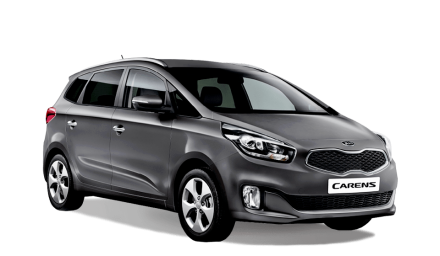 At Sandicliffe Nottingham, Leicester and Melton Mowbray, we host a fantastic range of KIA‘s available to order on the Motability Scheme. The Motability scheme was launched in 1978 and was designed to enable people receiving DLA (Disability Living Allowance) or PIP (Personal Independence Payment) an opportunity to exchange their allowance for a brand-new vehicle of their choice. The scheme has proven to be a consistently popular option for people receiving these awards as the process is simple, easy and very beneficial. Sandicliffe have established themselves as one of the leading Motability providers in the East Midlands. 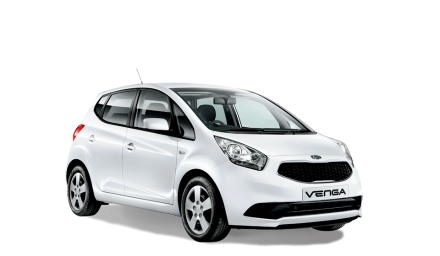 KIA have established themselves as one of the most reliable car manufacturers in the business. 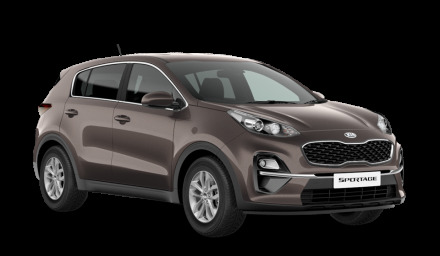 With quality, built structures and the latest in car technology the KIA brand maintain their reputation with high standard craftsmanship and a 7-year warranty on all their vehicles. 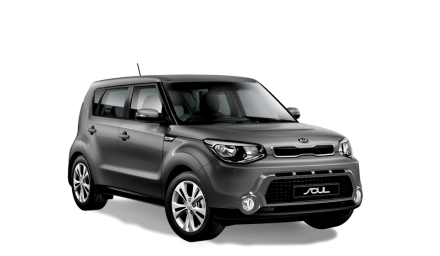 The KIA range is diverse with different sizes and styles of vehicle, providing a suitable vehicle for most drivers. 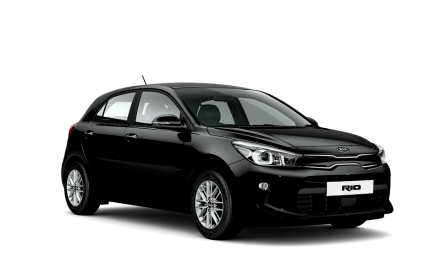 All the KIA models have been designed with cutting edge style, smooth lines and curvature to create a sleek and elegant range, the technology within the cabin is advance and the performance of the vehicle is powerful and exciting. Technically you will never own the vehicle out right, the Motability scheme is a leasing option. The scheme covers the greater cost of the vehicle, meaning you will only have to pay for the Advanced Payment (if there is one). The scheme also covers all servicing and repair costs. Not only this, the primary driver’s insurance will be paid for by Motability and there is no tax to pay on the vehicle. The vehicle is also covered by a full European break down cover with road side assistance and home start, this is supplied by the RAC. So, all you need to do is simply drive, fuel and enjoy! 3 months prior to the vehicles 3rd year anniversary, we advise our customers to consider ordering there next Motability vehicle. At this time, your current vehicle will require an MOT, giving you the perfect opportunity to drop by the dealership! The Motability scheme was built to provide a simple and easy alternative to buying or owning a car. The leasing scheme means you have access to a safe, reliable and covered vehicle at all times so that travelling is convenient rather than a hardship. 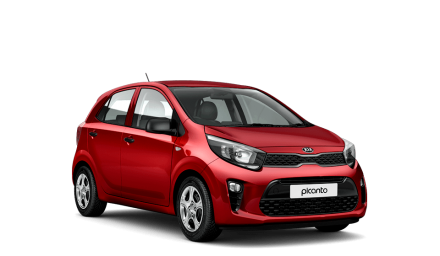 If you think you could be eligible and would like to know more about the scheme you can drop by to your local KIA dealership in Nottingham, Leicester or Melton Mowbray. Alternatively, you can call and speak to our Motability Specialists on 0115 9395000.